We can display select pieces of furniture "on consignment" to sell for you. We BUY most smaller non-furniture items and "as is" furniture that needs repair or refurbishing. We also buy select furniture that you need to sell quickly because of Estate Clearance, etc. You will usually get a higher price by consigning, as we do not have to invest money and labor in the piece. You can Mail, Email or Bring us a photo of your item and we will let you know what we think. We will give you an idea of what we think we can sell your piece for in the consignment time allotted. If it is a mutually acceptable price we can arrange a time for you to bring it in. If pickup and delivery is necessary we can arrange that too. There is a charge for both pick up and return to your house, if your item does not sell. We can give you that quote when we see discuss your item. For the most part we only consign FURNITURE but we may be open to consignment of other things. Ask and we can discuss. Our consignment rate is 50% of the selling price to you, 50% to us. We can discuss and agree on the maximum asking price and minimum selling price at the beginning and write it in our Consignment Agreement. We will keep your item for sale on the floor and we will diligently try to sell it for 90 days. There are no fees if your piece does not sell. We only ask that you remove your piece quickly at the end of the consignment term if it does not sell. It there is a lot of interest in the piece we may extend the consignment time if its agreeable with the consignor. 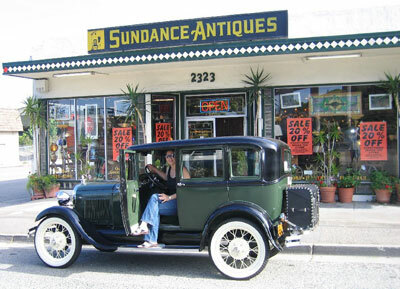 With 30 yrs of selling antiques in the East Bay Area, we have a very good idea of what almost any style of Antique Furniture will sell for quickly, and for what price, in our area. 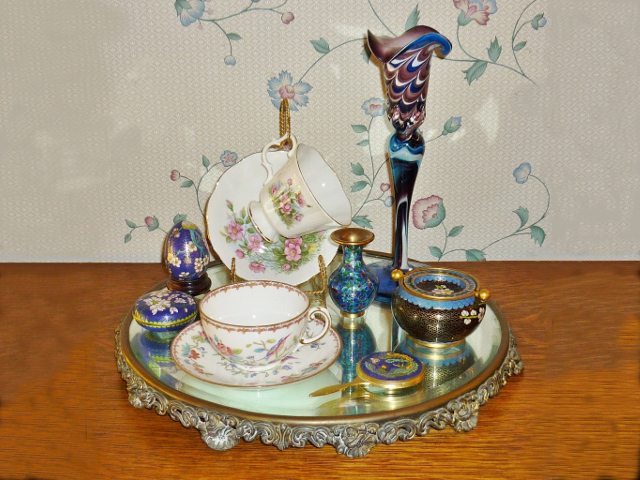 Most pieces, except primatives, must be clean and ready to go into people's homes when they sell. We do not "work" on any consignment furniture to make it sellable. We do not sell "as is" furniture. We MAY buy your "as is" furniture if we think it will be worth our time to repair or refinish so please ask. If you need to sell your items quickly we can discuss that too. We are open to different ideas and flexible so let us know what is on your mind. Give us a call, email us, or come in with photos to discuss your items that you would like to sell!